USARS AC2 Certified Coach Susan began her coaching career in 2008 teaching basic skills in a group environment. 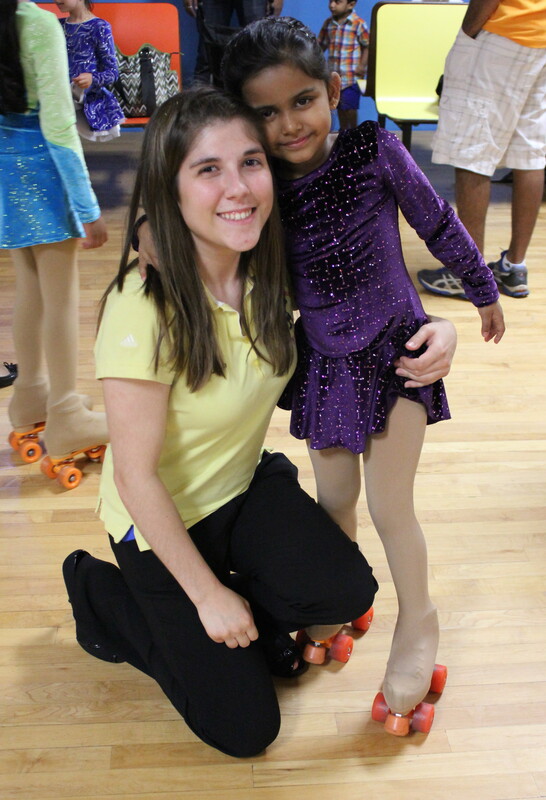 While teaching with former champions and current pros she obtained the ability to build strong skating foundations for new skaters. In 2012, Susan obtained her USARS Figure Coach certification and is currently a Level 2 Certified Coach. In 2015 Susan earned her first John Wintz Award with a National Champion in Primary Boys Freestyle. 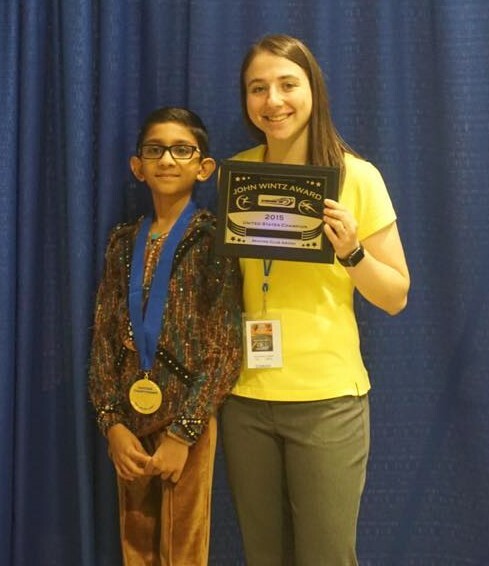 Following nationals, Susan continued her education in the freestyle discipline under guidance from Coach Nick Rock from Tampa, FL as well as World Champion Coach Cristina Moretti from Italy. 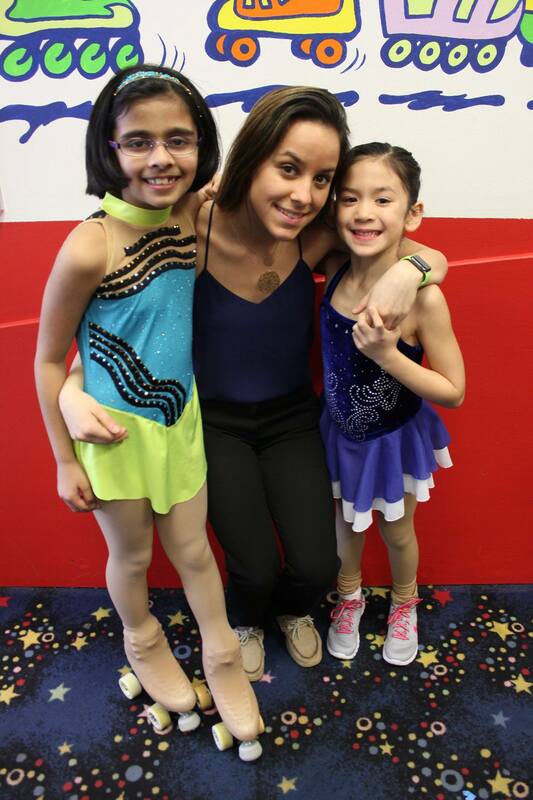 Susan continues to travel for training as well as participates in local, regional and national competitions. 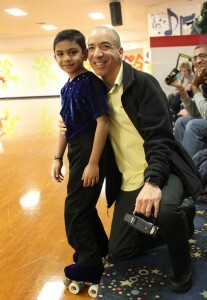 Coach Joe has been involved in organized skating instruction since 2007. He has taught basic skills alongside numerous pros ascertaining their various coaching styles and training techniques. In 2012, he began taking Freestyle lessons under the tutelage of Debbie Lewis in order to expand his skating knowledge in the Freestyle discipline and to compete in local pairs events. He became a USARS Certified Figure Coach in 2012 and currently teaches basic skills and beginner freestyle in the group and private lesson formats.